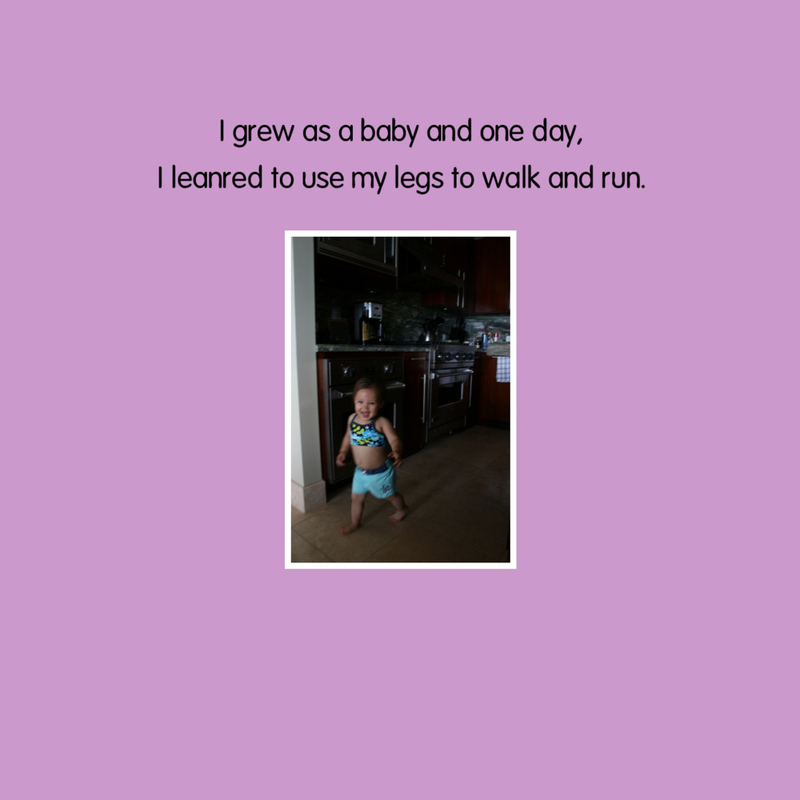 Expecting a new baby? 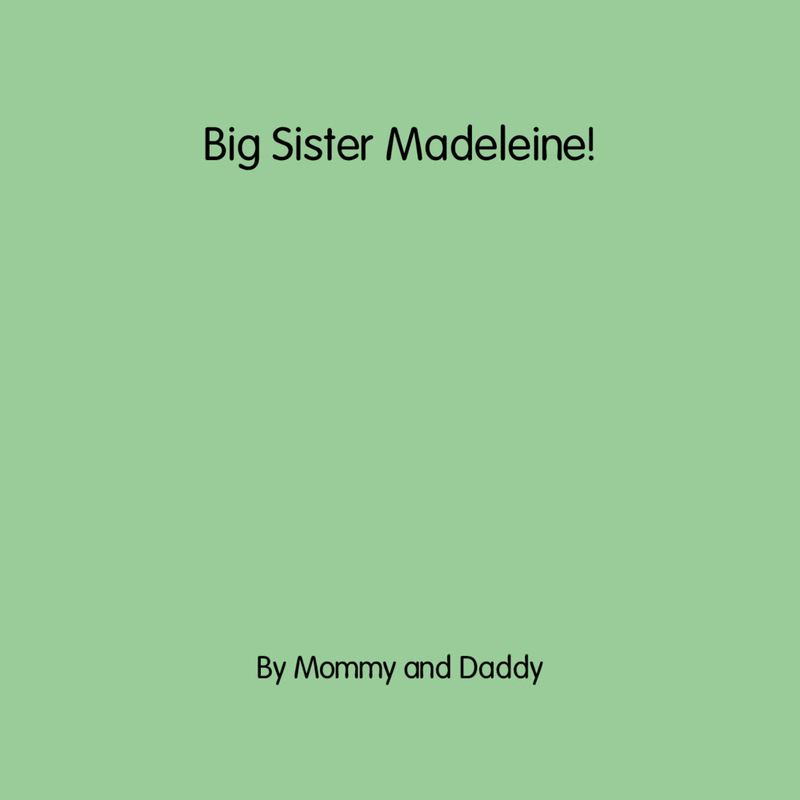 Prepare your older child to become a big brother or big sister with this personalized book! 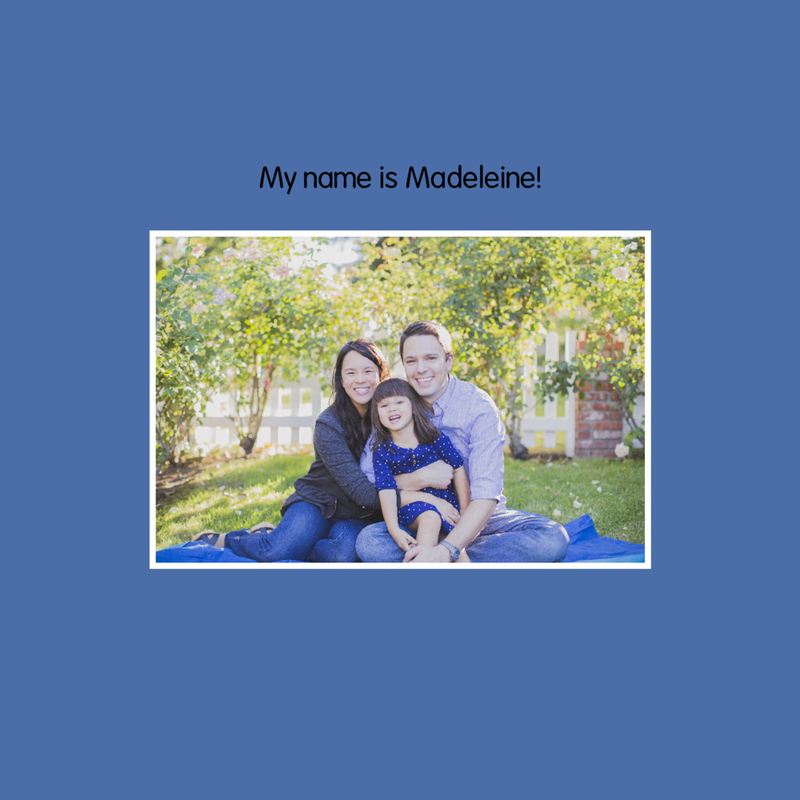 Because Twigtale’s books are customized to your toddler or pre-schooler with personal photos, the messages are much more effective. 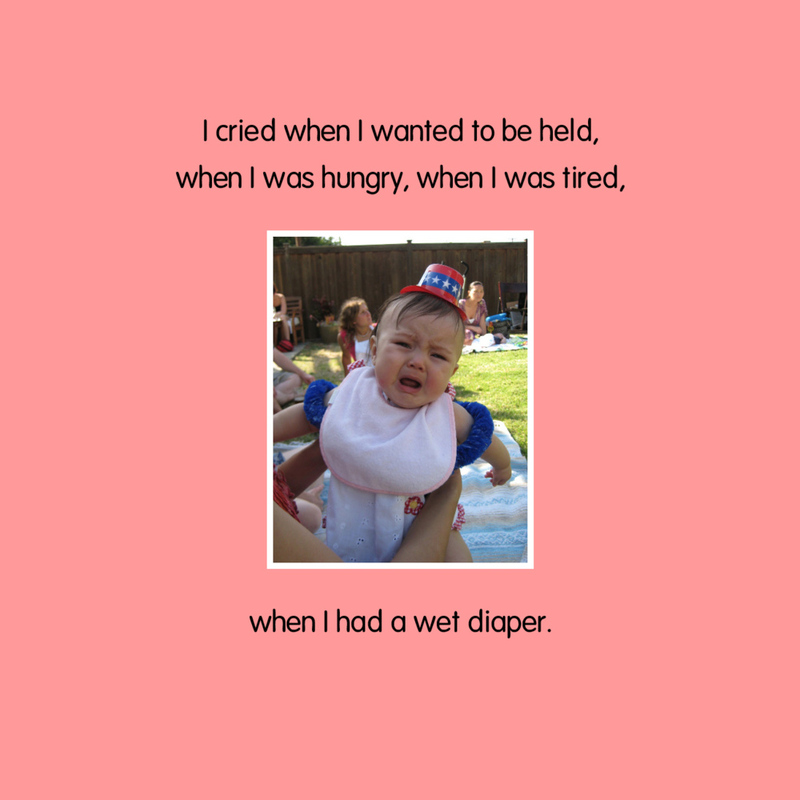 The words are age-appropriate for young children. 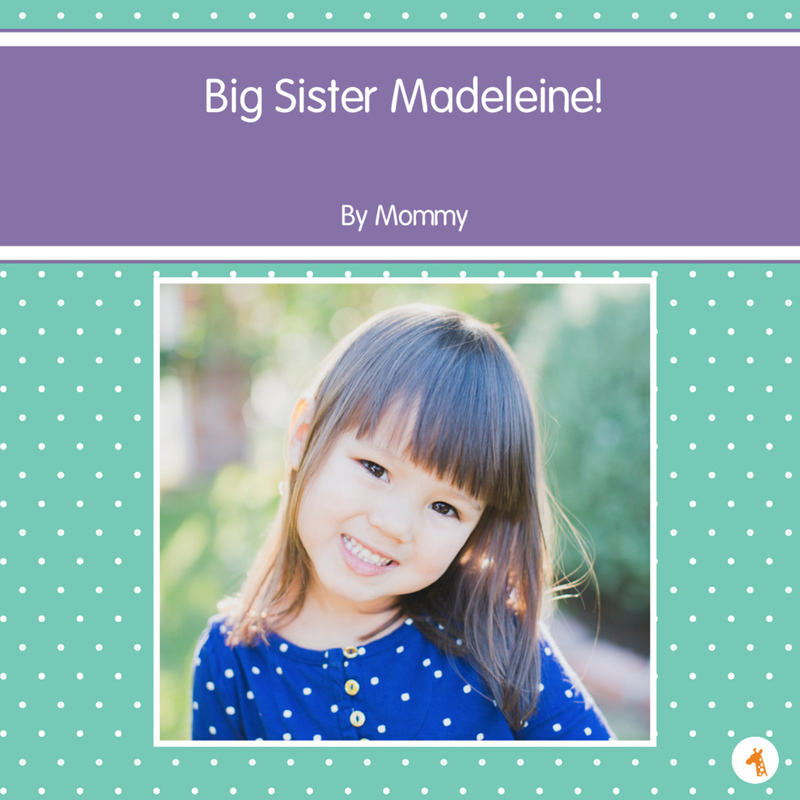 The purpose of this book is to prepare your young child for the arrival of a new baby and becoming a big brother or sister. 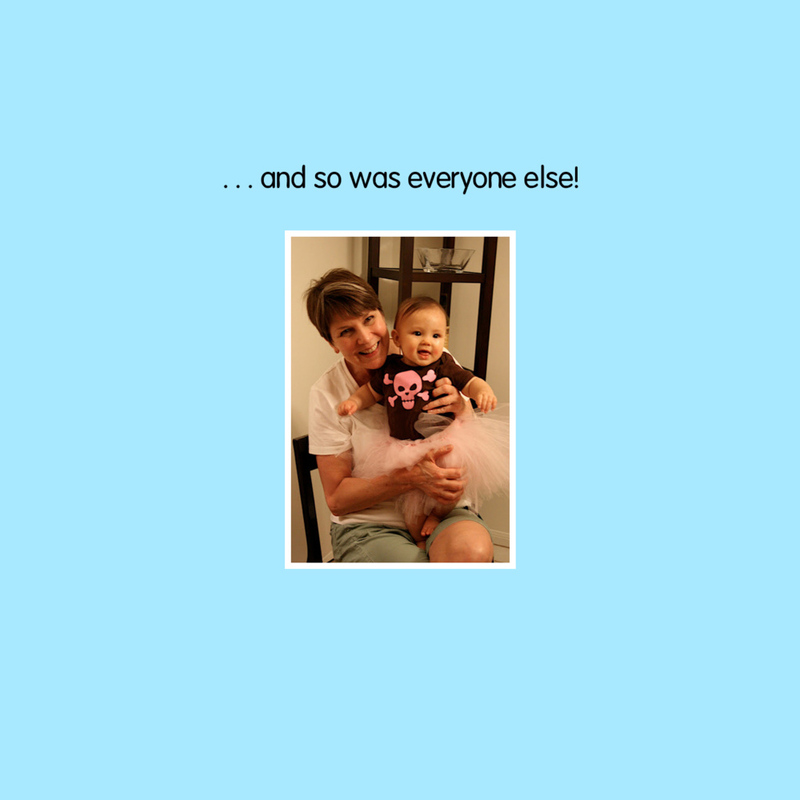 The initial focus of the story is on your older child’s experience as a baby to connect your child to what he or she will soon be witnessing with the new baby. 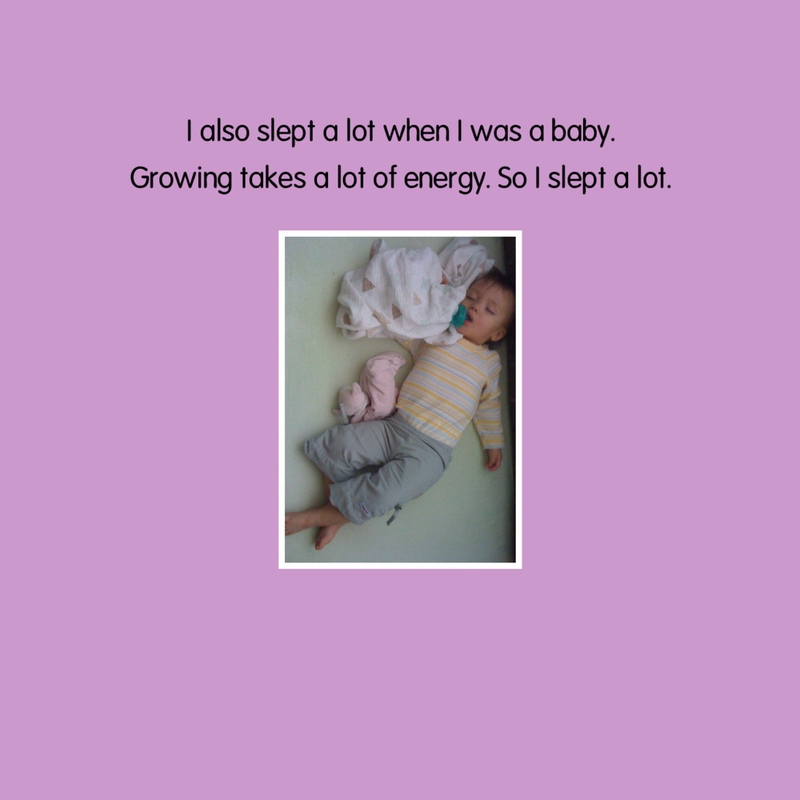 Also, the book focuses on giving your child information about the skills and inevitable growth of a baby to create understanding and perspective. 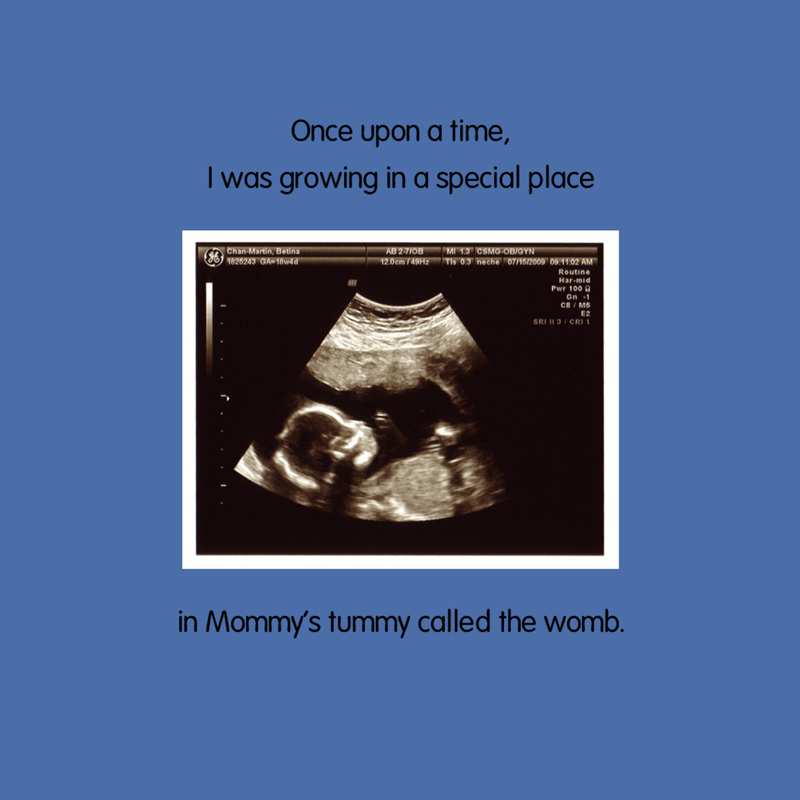 The story then shifts to prepare your child with the plan for when it is time for the baby to be born, in particular for Mommy’s absence, as well as who will be caring for him or her during this time. The reassurance of Mommy and Daddy’s return is then introduced, along with the arrival of the baby. 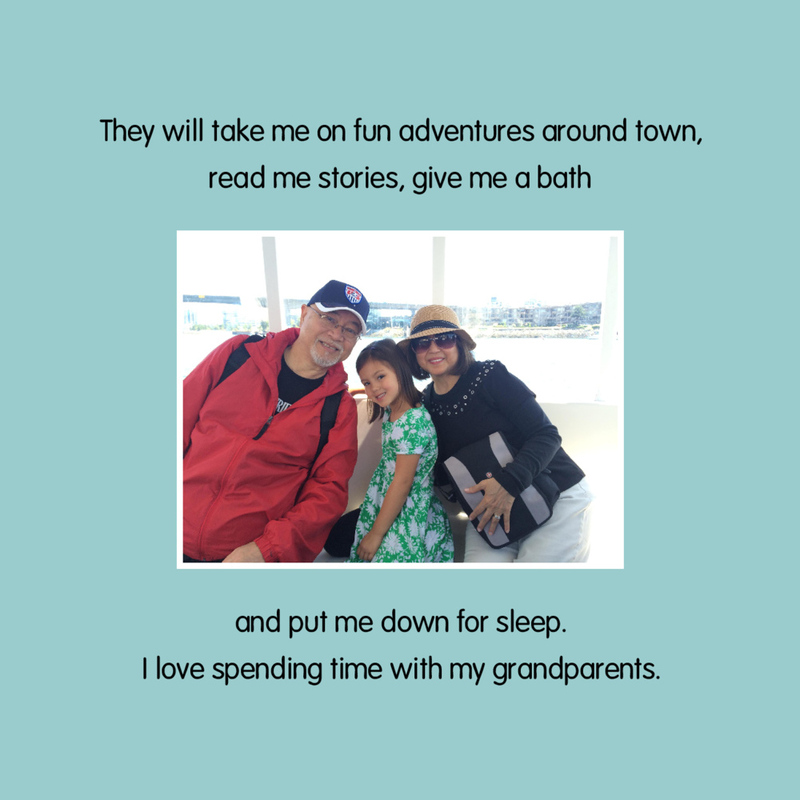 The story outlines what will be a significant change, but emphasizes what will stay the same, most importantly Mommy and Daddy’s love and special time. 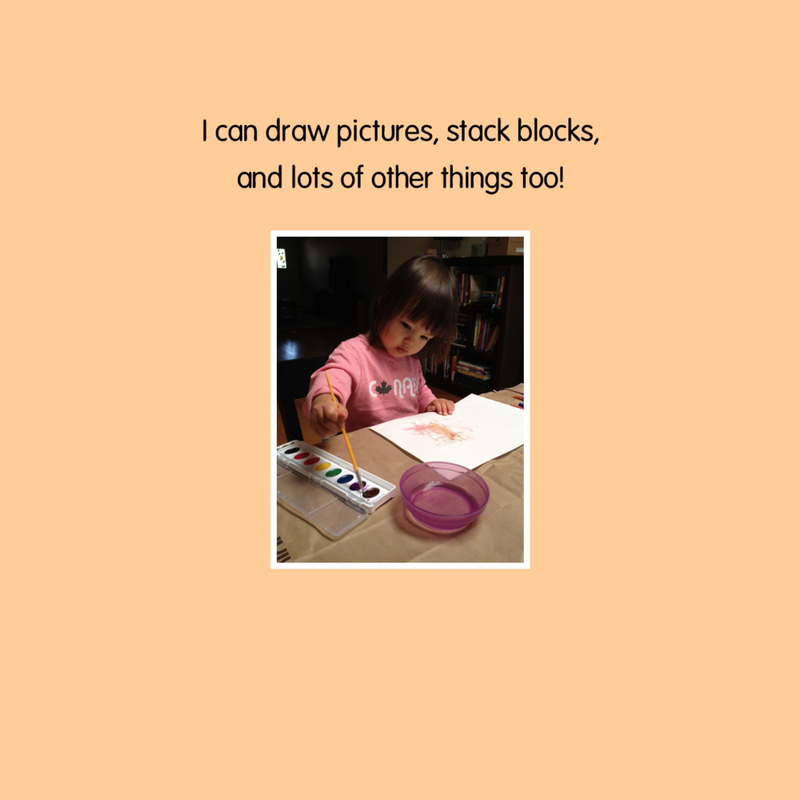 The story works to give your older child a sense of control where he or she can have it, and the concept of having two feelings in the midst of a transition is normalized for your child. Allison LaTona has nineteen years of experience counseling children, families, couples and individuals, and has facilitated groups in private practice, as well as at Santa Monica’s Babygroup with Donna Holloran, MSW, for over a decade. With fourteen years in the trenches raising two young children of her own, Allison’s personal path complements her professional credentials. To read more about Allison, click here. 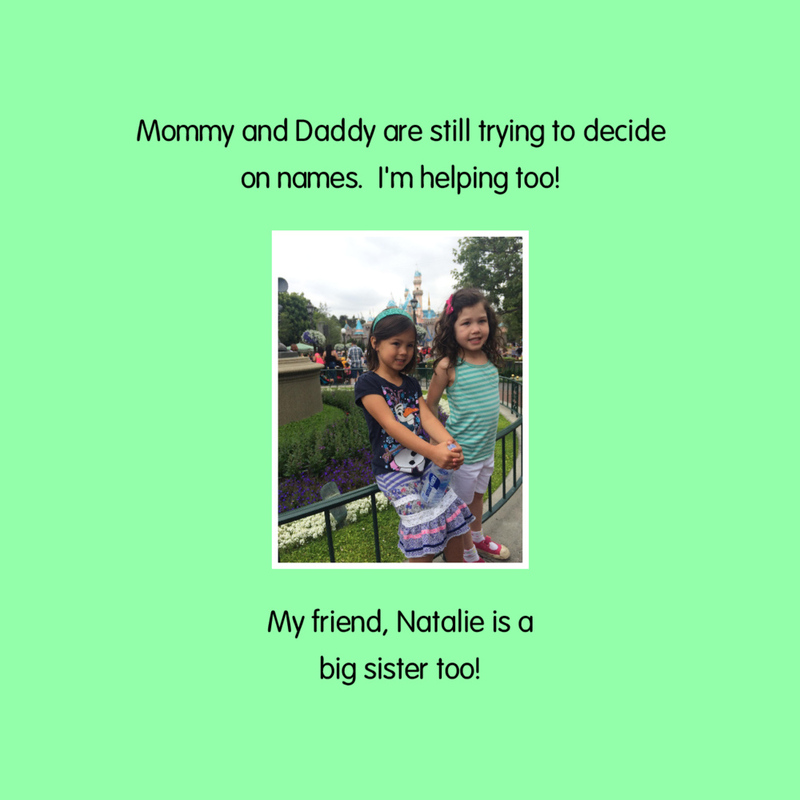 See Allison’s post on preparing for a new sibling here.